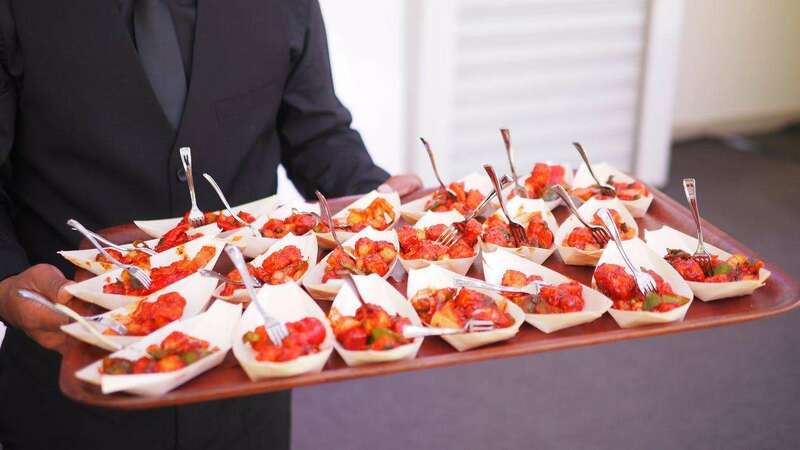 Regardless of whether you work in a restaurant or plan to host a party for many guests, catering food requires a sharp range of abilities so 24 Hours Party Rentals in Miami will help you with some quick suggestions. A professional caterer is organized and proficient about preparing vast amounts of foods. They could send dishes to restaurants or supply events such as a wedding or party that flows efficiently without overlooking anything. 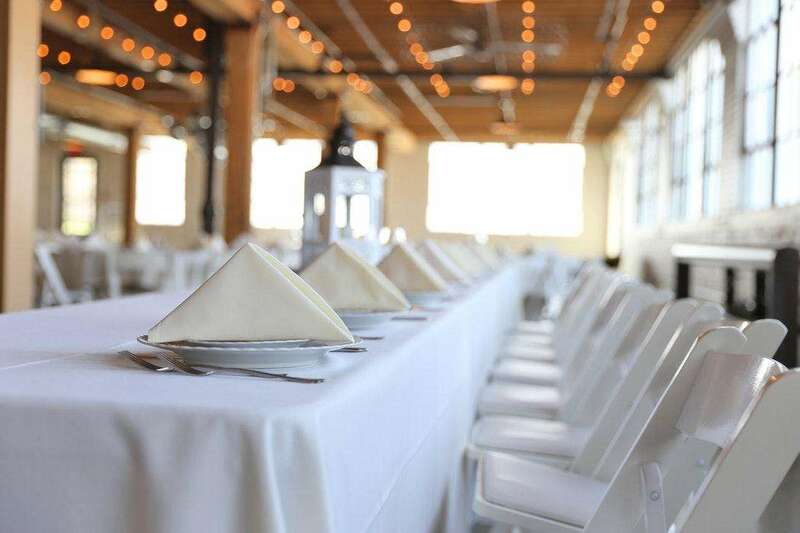 Utilize our Party Rentals Miami catering tips below to help your abilities, save some cash and time, and transform concern into joy while delivering the best food options. Complete as much prep as you could the previous night or day. 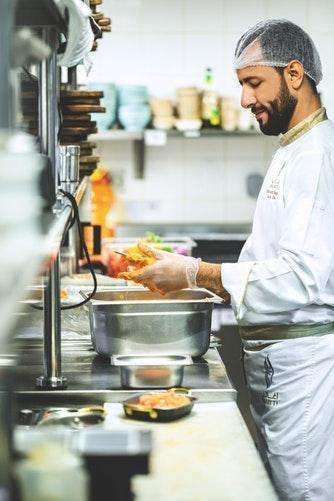 Preparing the food beforehand keeps you from hurrying and disrupting your work process later on when orders begin to load up. First, make cold dishes – prepare salads and keep them covered on the countertop or in the fridge. Make high-risk foods later, for example, Caesar dressing, which contains eggs and cannot be left outside in the heat. Do minor prep for vegetables and fruits– peel potatoes, cut peppers, tomatoes, and, onions. Clean your cutlery and dishes during downtime and ensure you have a lot of additional items. Set tables and give a couple of extras cutlery for larger tables held at significant events such as a wedding. Add water glasses and jug containers to the tables. Guarantee there’s a lot of room in the refrigerator – throw out anything you don’t need, or that has deteriorated in quality. If you get a lot of orders ahead of time, organize the refrigerator so you can rapidly get to what you need first. 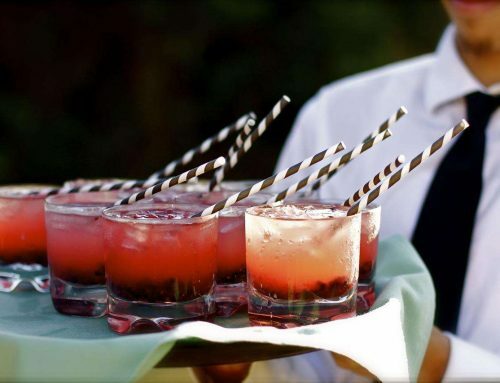 When you host a party, legal requirements are less stringent. When you prepare and sell food commercially, you have to source, store, handle, and, display food to consumers in accord with food hygiene law. Use color-coded chopping boards to counteract cross-contamination. For example, red for raw meat, blue for fish, green for fruit and veggies, brown for root vegetables, yellow for cooked meat, and, white for pastry and dairy goods. Likewise, utilize a different board to prepare allergen-free food. Refrigerator hygiene- keep raw meat on the bottom rack, watch that the temperature is somewhere in the range of 1°C and 4°C, and, clean it regularly. Label everything with soonest best-before and use-by dates at the front and utilize a FIFO system to sort out food. Clean regularly-working in a messy place isn’t just unpleasant; it is also a hygiene risk. It’s additionally a time waster since you’ll have to eventually, stop to clear away the mess, which interferes with the services and the planning of the menus. So while you work, discard empty packaging, unused pieces of food, and, other waste to free up space. Fast, regular wipe-downs keep bacteria and allergens from developing. Cut your nails and tie your hair up. Likewise, remove gems and dress wounds with a blue plaster so you can see it if it fell into the food. Give allergen data and a customer warning if you provide many high-risk foods. Add it on the menu and somewhere on the building. Many caterers and cooking businesses offer many types of food. A cluttered, unfocused list not just overwhelms your visitors; it overpowers you. You’ll battle to sort out ingredients and food preparation for hundreds of dishes, which prompts squandered cash and time. Fewer alternatives mean individuals invest less energy picking, and you spare time cooking. Simplified planning is particularly critical amid busy times. If you’re attempting to juggle many requests, it could make you slow down, and you lose sales. Keep descriptions straightforward, so the menu is simple to survey. Many people would like to know what’s in the dish and not be confused. 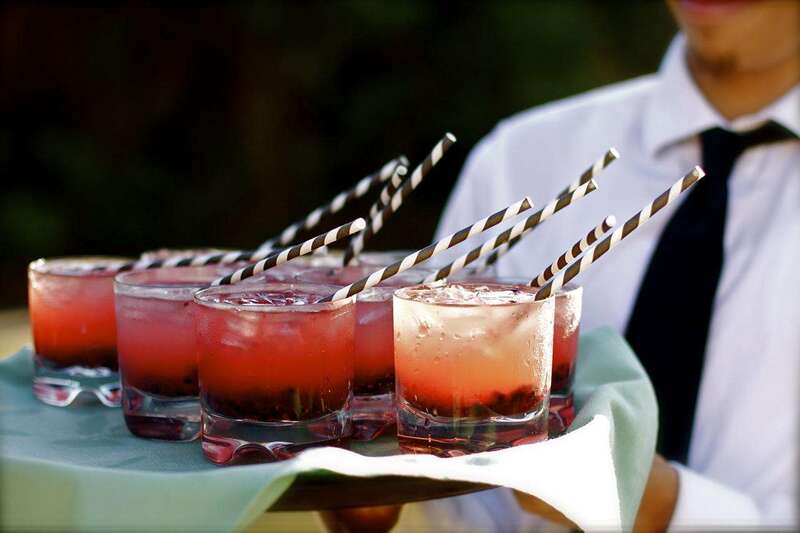 A professional caterer is invisible at the party, where the emphasis needs to be on the party and the food.